Pecos National Historical Park periodically offers a free ranger-led tour of the seldom-seen Arrowhead Pueblo. Located at the site of the Glorieta Battlefield Civil War Trail, this one mile round trip visit to the 14th century pueblo will explore the historical, archaeological, and cultural significance of this 100+ room ruin. Visitors interested in the tour are advised to reserve a spot, as space is limited. Attendees will meet at the Visitor Center and caravan to the trailhead with the ranger. 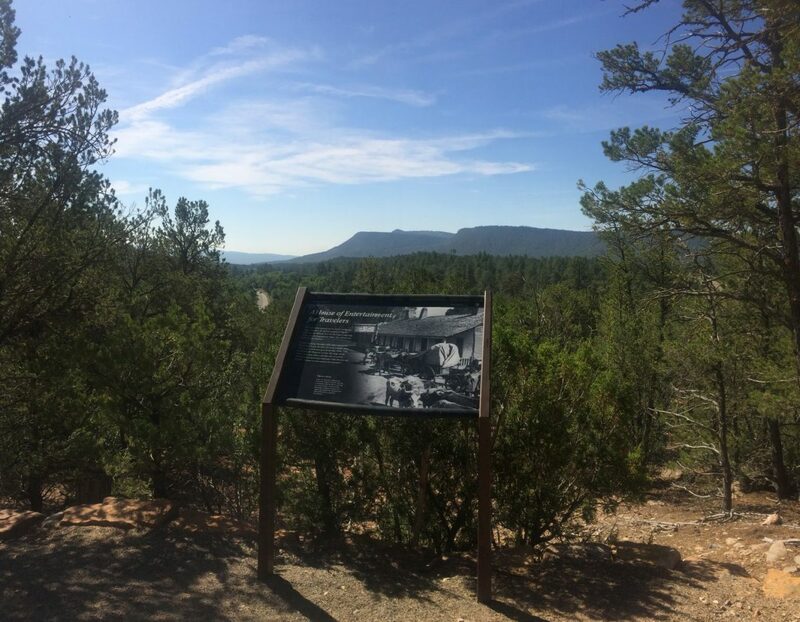 Folks who would like to stay at the Glorieta Battlefield Civil War Trail after the tour are welcome. Watch the Park calendar for events like this.